Prevention is the key to long lasting dental health. If you don’t perform routine oral care you cannot be surprised to hear that you need a root canal or gum surgery! Brush and floss daily, at least two times, and more effectively if done after eating. This rids the mouth of food deposits, which become plaque, which turn into tartar and which then cause gingivitis, and gum disease (infected gums). Put down the candy! Sweets and high sugar foods are providing the plaque and tartar fuel to grow!! This growth of super bacteria leads to gum disease, and eventually perhaps an abscessed tooth. Diet is also a leading cause of bad breath. Quitting the tobacco is also recommended. Diet habits can also lead to staining the teeth. Coffee, wines, sodas, and tobaccos all have negative effects on the coloring of the teeth. Having a dentist take a look at x-rays and into your mouth will help spot dental issues that are in development. This stops disease in their tracks before becoming expensive, painful, and invasive. Catching gum infection before it becomes widespread will help avoid costly gum surgery (ow!). Wisdom teeth removal is very popular these days. There is often a big benefit to the tooth extraction cost compared to leaving the wisdom teeth in. Sometimes the wisdom teeth enter the mouth like a freight train (or the KoolAid guy), with little regard for the surround structures. If you have had orthodontics of other permanent dental works, things might get complicated with unwanted effects. If you are to contract gingivitis, the treatment for gingivitis is very simple. 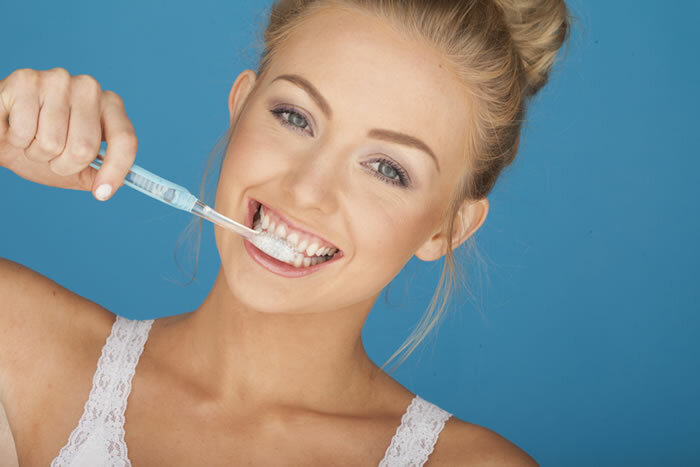 A teeth cleaning is given by one of our dental hygienists and you might be suggested to take a kind of fluoride treatment. If you have dental insurance, you will definitely be covered for these types of preventive care appointments. Insurance agencies want to ensure that you are taking care of your teeth with these kinds of routine appointments as they help you develop costly complicated dental diseases. To learn more about our preventive approach and the reasons why we feel its so important, you can schedule a free introductory appointment with our dentists. Visiting our office is a great way to meet the staff and see if the vibe is right for you! Visit our Eugene dentist before your small troubles cascade into a full-on dental disease!